As a follow up on last weeks poll when I asked you for the most valuable piece of advice for SMB owners, we received the highest number of votes on – create a marketing strategy. In the next few weeks, I will focus my blog posts on providing some insights and advice on the top answers resulting from this online poll. A marketing strategy is your road map to help you obtain your business results, and it is shaped by your overall business goals. It includes a competitive analysis, a profile of your target audiences, development of your unique selling proposition (who you are and why you are unique), description of your products or services, and an outline of possible strategies to help obtain your business goals. As a result of a strategy, you’ll have a map telling you who you are, why you are different (based on research), who your target audience is and how you can engage this audience. If you are not comfortable writing your own marketing strategy, or feel overwhelmed or under resourced with the amount of information required, you may want to consult a marketing agency to help you create your strategy. These are skilled professionals who not only bring insights and experience, they’re also dedicated to helping businesses realize their goals through the creation of successful marketing strategies. How would you define your business? 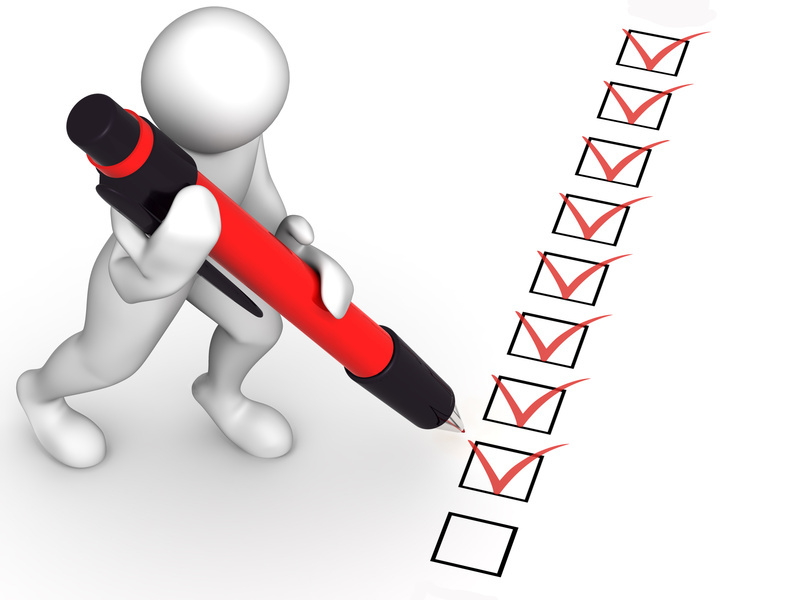 Have you conducted a competitive analysis? If not, why? Who is your target audience for each of your services or products? 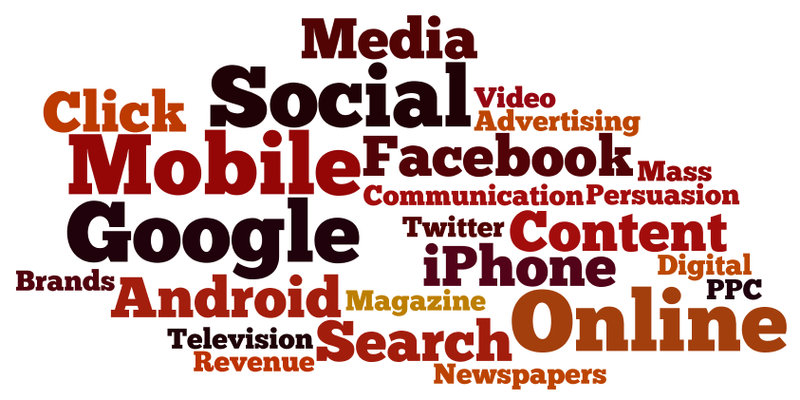 How do you promote or advertise your product or service? What is the ROI for your marketing tactics (advertising, posters, website, etc) to date? How have you measured the success of your marketing activities? 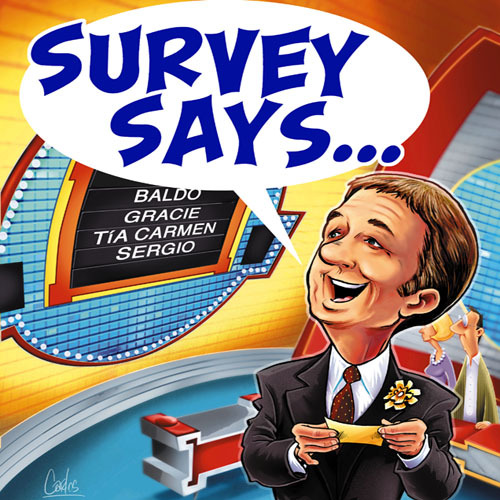 Do you have any client testimonials or conducted client surveys? Your marketing strategy will help get you to where you want to be. It is often the case that a client has a fabulous idea for a product or service, but without going through the steps of a strategy, they go to market only to find that there is no interest or the marketing tactic they are using is not engaging their audience. Do you agree with having a strategy first? Have you run a business without a strategy and if so, what were your results? I look forward to hearing from you in the comments below. Last week, I asked readers to weigh in on our poll to see what they felt is the best piece of advice a SMB owner needs to help them grow their business. There were 5 possible answers: Develop a marketing strategy, Hire a professional marketing agency, Try online marketing, Track your marketing tactics, Engage in social media networks, or All of the above. The poll revealed that “Develop a marketing strategy” was the top piece of advice people felt a SMB owner needs to help them grow their business. This was followed closely by “Engage in social media”. In third place was “Hire a professional marketing agency” then “Track your marketing tactics” and very surprisingly in at last place was “ Try online marketing”. I was encouraged by the results from this poll, as it seems to suggest that SMB owners understand the importance of needing a marketing strategy; something I firmly believe to be true, but it was a positive outcome of the poll. The fact that marketing strategy was followed so closely by “Engaging in social media” indicated to me that having a social media presence is important, but one must have a strategy before jumping into this medium – something I also fervently believe to be true. I found it equally encouraging that people would advise business owners to “Hire a professional marketing agency” and “Track your marketing tactics”. We must be honest with ourselves; it is ok if marketing is not our strength or forte, and we need marketing experts to help us grow our businesses. Although “Track your marketing tactics” ranked fourth in the poll, I want to highlight the importance of this step. If you don’t “Track your marketing tactics” it can be a huge downfall to the success of your marketing results. As a marketer, tracking marketing results is key for when running campaigns or other marketing tactics, as based on the results of a campaign we make decisions as to further investment, making tweaks to the campaign and setting the expected return on investment (ROI). With all the hype of online marketing these days, it was surprising to see “Try online marketing” rank as low as it did. It was clear that people felt you must have a strategy beyond all other things and then tactics like social media, tracking and online marketing would all fall into place afterwards. Clearly voters felt that creating a social media presence far exceeds the need for online marketing. Were you surprised at the results of this poll? Is there other advice you’d give a SMB owner that was not in this poll? I look forward to hearing from you in the comments below. What’s The Best Piece of Advice You’d Give a SMB Owner? Instead of my usual weekly blog espousing my marketing insights and advice, I decided to spring into this new season with a poll to see what you feel is the best piece of advice a SMB owner needs to help them grow their business. Whether you’re a consultant, business owner or senior level management, I’m interested to hear what SMB owners feel they need to help them in their business. I invite your comments and please post your vote. I’ll publish the results in next week’s blog. 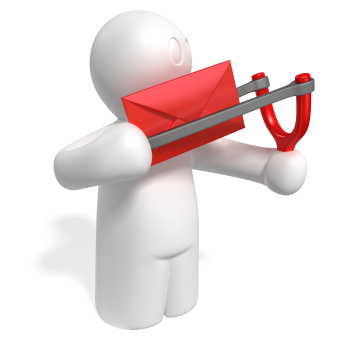 Love it or hate it, email marketing isn’t going anywhere, at least not in the near future. Email is still evolving despite continuing claims that the channel is dead or dying. 67 percent of customers give their email addresses to companies to receive discounts and promotions. 57 percent of customers say they are more apt to buy a product in a store after receiving an email. (Digital Strategy Consulting). Emails have the ability to inspire, engage, or excite your prospects or customers, but creating an effective email marketing campaign can often be complex as there are so many moving parts. As audiences become more sophisticated with “opt out” and “opt in” emails, the days of “batch and blast” and “send an email and they will buy” are over. Despite this, you can create a solid email marketing campaign, but it will require some planning, thinking, creativity and tracking on your part. If you’re considering implementing an email marketing program or are currently emailing, but experiencing underperformance, here are a few tips I recommend to help you increase your email marketing results. Email campaigns may have been identified in your marketing strategy, but make sure your email campaigns have consistent messaging, clear direction and end goals in mind. Email campaigns should always be written for your target audience. Adapt your message to meet the needs of your customer segment. E.g. you need to have a slightly different message for a decision maker vs. and existing customer. Most recipients are not going to read your entire email. They will scan it for relevant points, so be as concise as you can, using keywords and bullets with useful and interesting information, and bold your most important points. The purpose of your email is to drive traffic to your landing page, product/services page or website. Offer some sort of call to action such as a specific and relevant offer, or a link to some useful information. Use several links in your email; a good rule of thumb is to have one link per paragraph. Images are powerful when they are used to convey a message, but with emails and firewalls, images do not automatically “load” into a person’s inbox and therefore the image and its message can be lost. Use images sparingly and instead rely on html to enhance the look of your email. Do not rely on an image to convey a critical or important message in your email. Statistically, to achieve maximum open and click rates you should aim for early morning (8 a.m. to 9 a.m.) and late afternoon (3 p.m. to 6 p.m.). Start tracking behavioral traits, such as open rates, clicks-thrus, opts outs, and conversion rates. Use these to help tweak follow-up email messaging and also possibly segment your list. Even with these tips in mind, not every email campaign will be successful. However, if you’re good about analyzing results, admitting shortcomings and making changes, you’re well on your way to increasing results from this powerful marketing tool. Are you considering using email marketing at your company? What challenges are you having in executing a successful campaign? I look forward to hearing from you in the comments below.